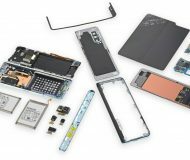 Apple will repair devices like iPhone and Apple Watch that were damaged by heavy rains in southwestern Japan earlier this month, as long as they are still repairable. 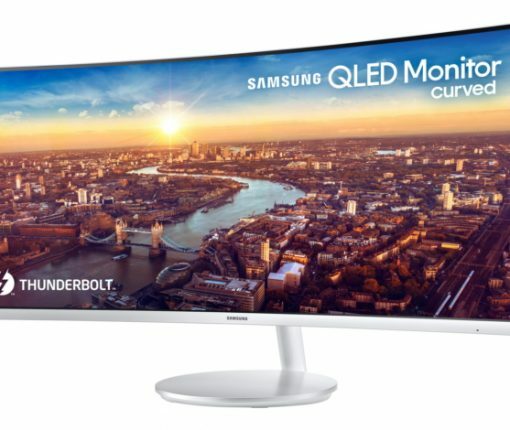 Nilay Patel, Editor-in-chief of The Verge, has confirmed with Apple that the company has officially exited the standalone display business, dashing any hope that we might see a standalone Apple-branded 5K Thunderbolt Display. If you own a Thunderbolt Display, don’t hope for a Retina-enabled upgrade. Since yesterday’s official news that the 27-inch Thunderbolt Display is dead, pundits have been wondering if the move signals Apple’s exited the external display business altogether. Not so fast. 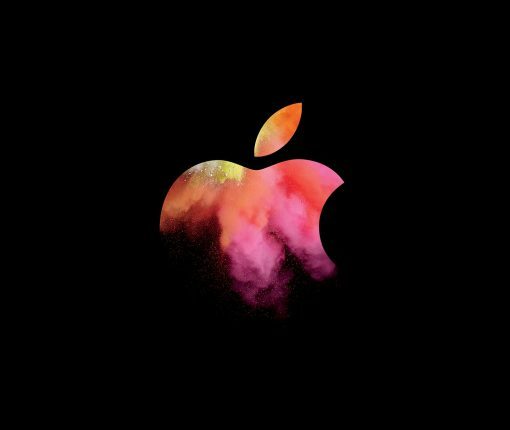 According to John Paczkowski, Managing Editor with BuzzFeed News, Apple isn’t done with the Thunderbolt Display and is continuing work on a brand new display with a rumored integrated graphics card. Late Thursday Apple announced it’s discontinuing the Thunderbolt Display. In a statement provided to several news sites, the company said remaining inventory is still available through its retail channels and Authorized Resellers, but production has been stopped. The 27-inch Thunderbolt Display, which had a resolution of 2560×1440 pixels, was first introduced in 2011. 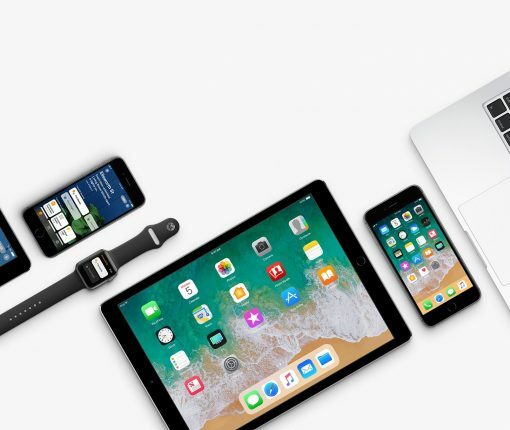 For the last few years, rumors have swirled that Apple is preparing a 4K or 5K replacement for the display line, but thus far none of the reports have materialized. 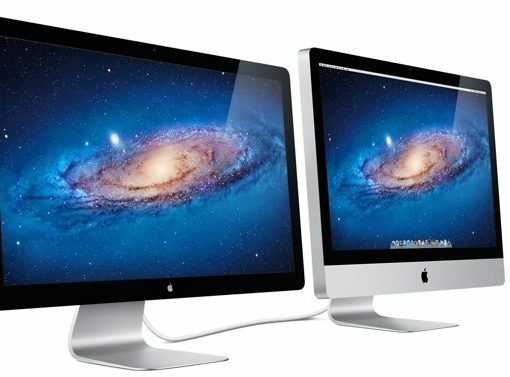 Without naming a specific source, iMore’s Rene Ritchie has reportedly heard that Apple is not planning to refresh the aging 27-inch Thunderbolt Display at WWDC this month after all. “I asked around, and it’s not happening at the keynote or any time in the immediate future,” he wrote. 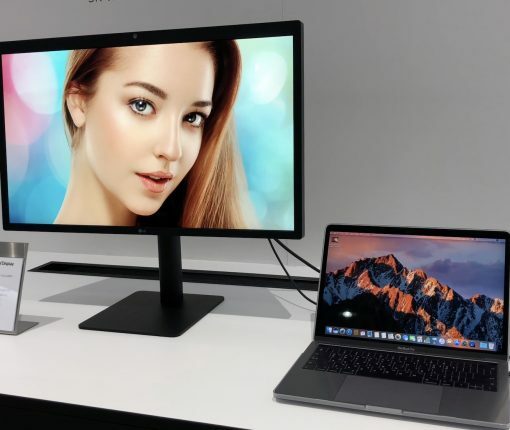 Stock of Apple’s 27-inch Thunderbolt Display has been dwindling ahead of the WWDC keynote, leading us to suspect that the product is about to be upgraded soon. The display, which was first introduced more than four years ago, should see its resolution bumped to match the 27-inch iMac with 5K Retina display. The hardware refresh might integrate an external graphics card, reports 9to5Mac. 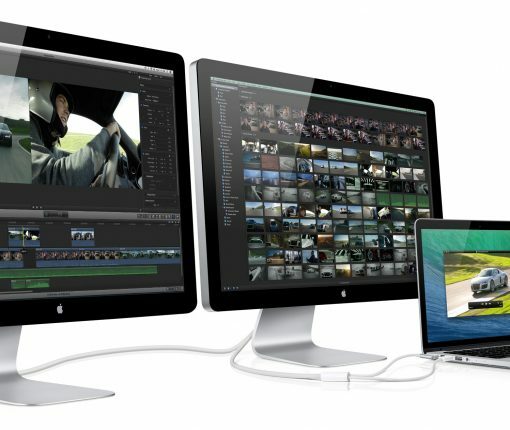 As stock is dwindling, will Thunderbolt Display get its Retina treatment at WWDC? Apple’s Thunderbolt Display launched nearly five years ago and it may finally receive its long-overdue upgrade soon. Web checks reveal that Thunderbolt Display stock is dwindling across Apple Stores around the world, including in North America, Europe, Australia and elsewhere. Furthermore, tipsters say that stock is not being replenished, suggesting new models might be introduced at WWDC. Apple hasn’t refreshed the beautiful Thunderbolt Display since its July 2011 debut. That could change soon, however, as shipping times for the Thunderbolt Display have risen sharply across its European stores. As first noted by German blog Macerkopf.de, customers in Germany, Italy, the Netherlands, Austria, the United Kingdom and other major markets in Europe are now faced with an eight-day delay when ordering a Thunderbolt Display.